The holidays are only a few weeks away! If you need some gift-giving inspiration, might I suggest an iPad? Now before you start thinking that an iPad seems like a mighty expensive gift, let me explain. Sure, a brand new iPad might cost a pretty penny, but if you purchase a Gazelle Certified iPad you’ll find that such a gift is quite affordable. You see, Gazelle Certified iPads have all gone through an extensive, in-depth 30+-point inspection process to ensure their quality. Plus, just to make sure you and the iPad’s new owner are 100% satisfied, Gazelle also offers a 30-day return policy on all their Certified devices. iPads are very portable. They are lightweight and small enough to fit into a handbag and some purses. This also makes them easy to hold while chillin’ on the couch or lying in bed watching a movie or TV show. The iPad also comes with a number of awesome apps that make it easier to complete many tasks. These include a web browser, mail client, a calendar, an alarm clock, a maps package, and even tablet-specific apps, such as a camera, a photos app, a video library, and an app for playing music. While there are many low-cost apps ranging between $0.99 and $4.99, the user will also find a ton of free apps in the iPad’s App Store. Speaking of apps, the iPad’s iBooks app makes for an excellent eReader. It supports Amazon Kindle books with a free Kindle reader available in the App Store. Good for kids and teens! While kids should definitely be outside playing as much as possible, there are times when that’s not feasible, such as during bad weather or while stuck in a car or on a plane. The iPad provides an easy-to-use tool for both entertainment and education. 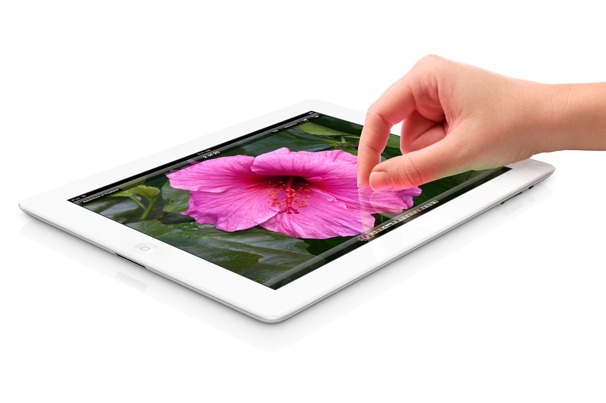 Plus, purchasing a pre-owned iPad makes more sense for kids and teens who tend to be hard on their devices. These are just a few of the many reasons why iPads make for great gifts. But you’ll want to hurry! These devices won’t last long. Gazelle has sold numerous certified pre-owned iPads since Black Friday. Don’t miss the opportunity to get one of these great gifts before supplies run out! Visit Gazelle’s selection of iPads today and give a gift that will keep on giving the whole year through! Looking for some extra cash to add to your gift-giving budget? Trade-in your used device to Gazelle for cash! You’ll love how simple they make the process.